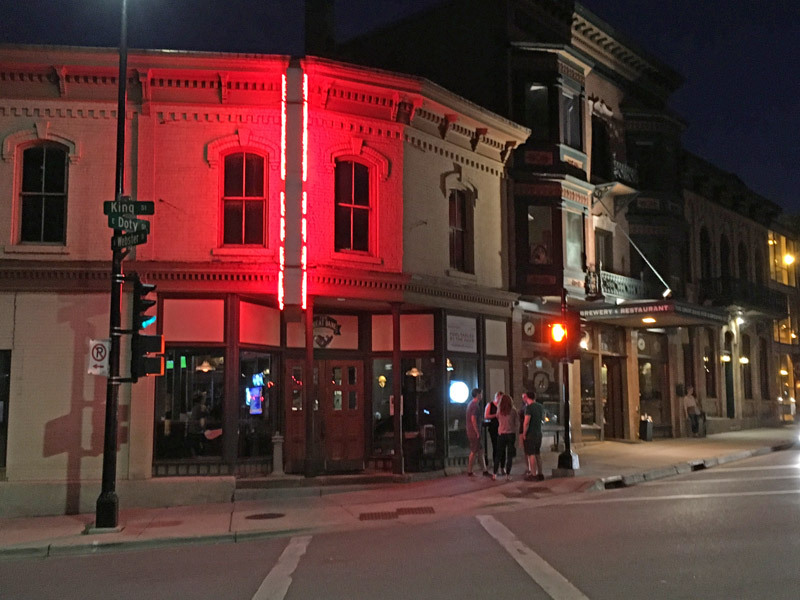 Scooter’s 1159th bar, first visited in 2016. Madison’s oldest currently-operating brewpub encompasses two buildings on the eastern corner of the outer ring of the Capitol Square. 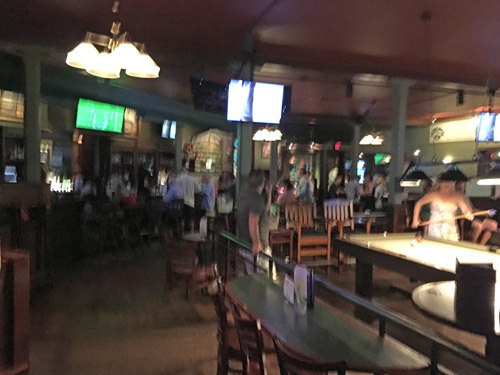 The southwest of the two buildings sits a little higher and seemed to be a bit quieter, while the lower building (where we spend most of our time) had pool tables and darts and was a bit more of a party crowd.